I would like to draw your attention to the below links of "Great Men of Endurance, Adventure Racers" and friends. Mark had successfully completed the Sub Arctic Yukon Ultra Marathon and in March 2013, he will under take an ultra racing approach and epic journey of approximately 2000 miles to reach 3 of the 4 North Poles. John who is physical training instructor and race director of the Hardmoors Ultra Marathon Challenge company. Follow John as he completes his personal goal of achieving 50 Ultra Marathons in 52 weeks. 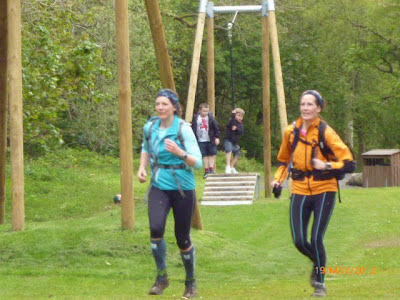 Alternatively if you want to under take a great personal challenge and achievement, then click on the Hardmoors 110 website below. 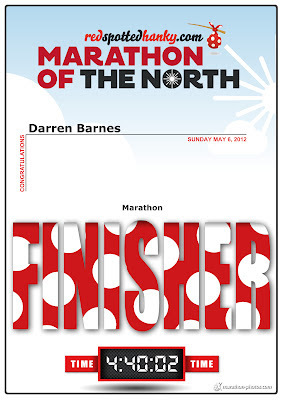 I had successfully completed the Hardmoors 60, which is a 60 mile Ultra Marathon. Hardmoors 110 "Rise To The Challenge"
A reflection of my 2012 sporting achievements. A historical snap shop of photographs taken during this years races and sporting events. CCC - UTMB - 50 Mile Ultra Marathon. This was a challenge that I took up with my friend Victoria. The challenge started on January 1st, 2012 and lasted for 100 days. Each day we had to perform Burpees repetitions that represented that day of the year. I.e - February 28th = 60 repetitions and 1st March = 61 repetitions, working our way up towards reaching our daily target of 100 Burpees repetitions. On the back of this, we were adding additional exercises such as; 100 Crunches and 100 Squats. Mind you, the benefits gained was immense and these included; weight loss, muscle definition and increased endurance. At the end of the 100 day challenge, we decided to start another challenge, which we called the "100 Day Tabata Challenge". This encompassed up to 4 circuits of the following exercises; High Knees, Star Jumps, Uppercuts with Dumbbells and Frog Squats. Each exercise would be performed in a fast motion for the duration of 20 seconds, with a 5 second rest break, then quickly followed with the next exercise. Again this had great benefits including; increased endurance and running pace. To follow on at the end of the challenge, we had decided to develop the on line Face Book group. Where we have over 49 members and we have introduce new challenges such as; Hill Reps etc. The name of the online Face Book group , is called "We Love A Challenge". Here is a demonstration of myself performing 20 Burpees repetitions. This is the video that I used to base around my Tabata circuits. I improvised by introducing other exercises such as; Burpees, Squats & Jack Knifes. A selection of medals taken from my Marathon & Ultra Marathon races. The bag I received form competing in the (SUMS) - The Cateran Trail 55 Mile Ultra Marathon. A small selection of my race numbers taken from my Hill, Marathon and Ultra Marathon races. Anybody for an ice cream !!! well earned after 27 Miles of running on numerous beaches. Shem thinking that he is Superman !!!! Anybody seen my trainer ! The summit of Long Crag at 5:30am in the morning. Ha - Shem's dancing down the bog lol!!!! Shem's new and very clean trainers. 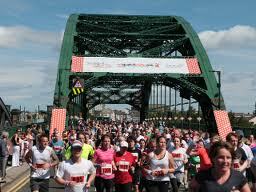 The 26.2 miles of sea front, park and pounding tarmac that makes up Sunderland’s new Marathon of the North route. 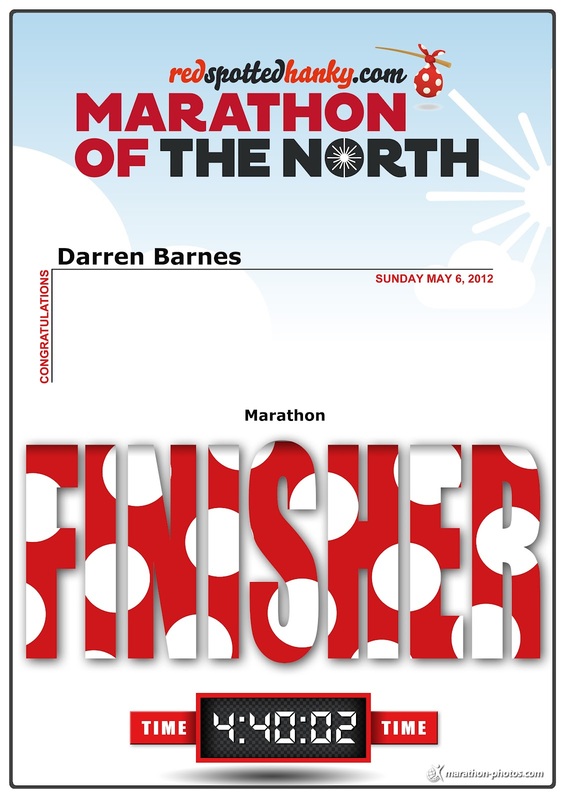 My finishers certificate - This race was a training run, prior to the Cateran 55 Mile Ultra Marathon in two weeks time. I will be competeing in the Hardmoors 60 Ultra Marathon in September. 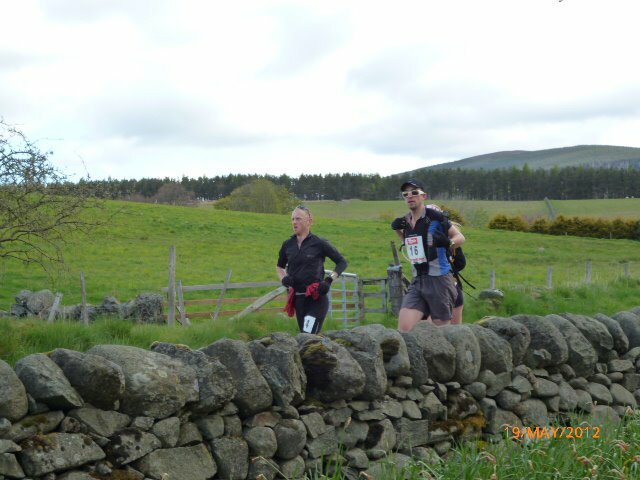 Carrying out Marshall duties with David Hetherington, on the Hardmoors 110 and 55 Mile Ultra Marathons. The cafe Check Point (Wainstones), is now open or business. With great friends at Check Point (Runswick Bay). A very warm welcome to my running friends from England & Scotland. At 5am on Saturday morning at the second Check Point......Err number please and name !!! Dave where did you get that cap ?!!!! This race is actually 19 miles long, I have recorded this several times on my Garmin Forunner watch. Well done lass Dad is sooooo proud of you.!!!!!! Time for a quick pose at 49 miles, just before the final descent down the hill to the finish line. The final 100 metre sprint over the finishing line. Dave and myself straight after the 55 Mile race and we still feeling fresh as spring lambs !!!! Me and Dave racing each other over the finishing line !!! My pre run breakfast - Chickern Hotpot.....Lovley. My favourite running and hike place - The Cheviot Hill.. There's no place like home !!!!! A quick run to the summit of the Cheviot Hill with Dave and Phil. I have submitted the Cheviot in 59 minutes. The ascent of the Cheviot..This section of the ascent was a steep and very long. Out for my usual Saturday morning long distance run, when the outside temperature was down to minus - 2*C, this excluded any wind chill !!!! My favourite place for practising my "Hill Repetitions" - Penshaw Monument Hill. This Dave after setting up the water station, while we were carrying out our Marshaling duties on the "Hardmoors 110" - Ultra Marathon. I am glad that we did not have to carry all that water up to Checkpoint "Wainstones". Shem and myself with new Friends on Mt. Kilimanjaro in Africa. My new trainers, my 4th lot. Now lets see how long these last before I burn them out !!! With great friends on a hiking trip in Glencoe Scotland. My next race is the Hardmoors 60 in September. 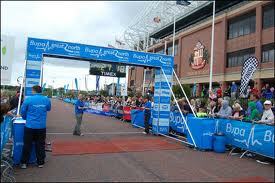 Which is a 60 mile Ultra Marathon, following the long distance coastal path - The Cleveland Way.